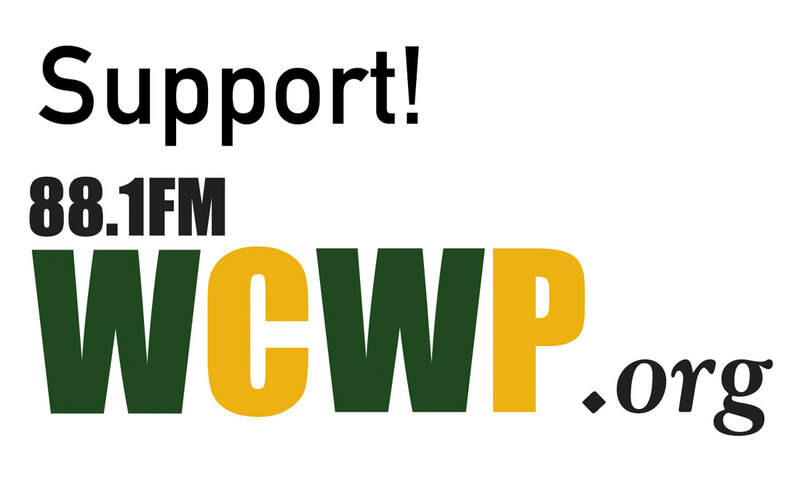 ​Of the over 12,000 radio stations in the United States about 175 are community stations like WCWP. What is special about a community radio station? Most commercial stations (and sadly more and more “public” radio stations) are programmed at some central location often quite distant from the listening area they serve. The true local station has almost disappeared from the landscape of broadcasting and with it local voices, local access, and a sense of commitment to community. WCWP is committed to being the community radio station of Nassau County’s North Shore. The median age of residents of Nassau County is 40.9 years old according to the 2010 census. Of the 1.3 million residents of the county 583,000 are 45 years of age or older. WCWP-FM targets the audience over 40 with a mixture of music and talk programming specific to the Baby boomer generation. Listeners in this demographic have a strong commitment to the ideals of Public Radio and rarely switch to other stations. Public Radio listeners are more likely to have more disposable income. In most cases, advertisers looking to reach these consumers on the radio will find them listening to Public Radio. Educated and informed, they're influential consumers who are much more likely to recommend favorite financial institutions, real estate and mortgage companies, auto dealerships, service providers, retailers, restaurants, wines, books, shows, movies, (etc) than the norm. Underwriting means great public relations for your business. It also projects the idea of good corporate citizenship to the general public. Business support of WCWP is an easy, cost effective way to demonstrate good citizenship on a consistent basis. It is also an important component of a company’s effort to gain favorable recognition on Long Island’s Gold Coast. Eighty percent of public radio listeners say that a company’s support of a public radio has a positive influence on their decision to purchase that company’s products or services. WCWP underwriting is very affordable and there is added value when you decide to sponsor any one or all of our public events. Events we produce include concerts, conferences, and lectures which take place on the beautiful LIU Post Campus.